If you’re like our family, we LOVE spending an evening (or two or three) during the Holiday season visiting as many light displays as we can. 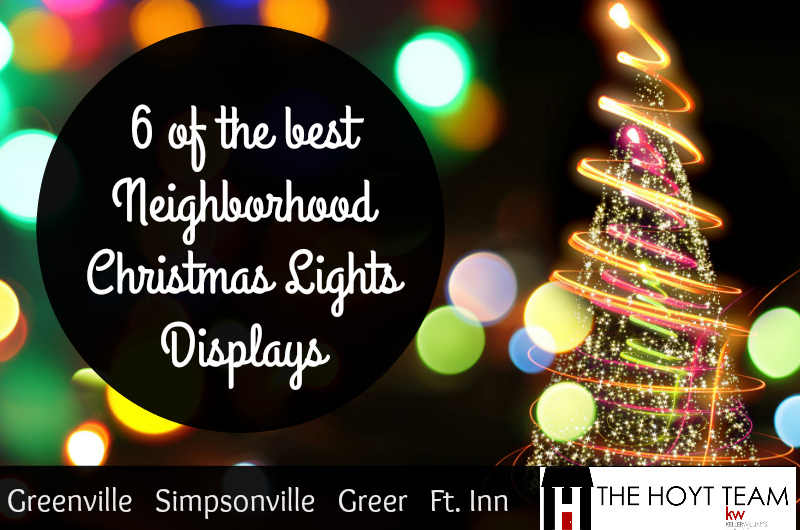 If you’re also like us, we like FREE things, and these light displays are some of the best FREE ones around town. Sure, the lines may be long, and you’ll be stuck in your car with your kids or relatives or friends for awhile, but this is good, quality, memory-making time spent enjoying the sparkly sights of the season. Remember, most of these start as soon as it gets dark, around 6 PM and most of them are in neighborhoods, so, out of respect for the neighbors try to avoid blocking their driveways. Hope to see you out and about! Here is a map of the locations to help you get your bearings.